Published on February 14, 2011 February 18, 2011 by cara.b.b. 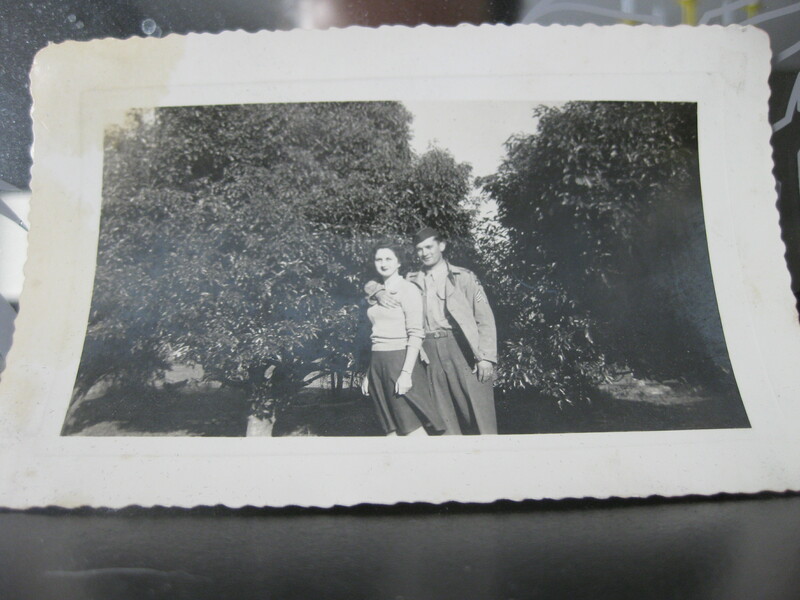 – my sweet grandparents on this day o’ love. my grandma, ruby, passed away just last week, so my dad’s family gathered in louisiana to celebrate her long life. we were sad, of course, but it’s always nice to see family. she and my grandpa, harry, had 5 children – who had 17 grandchildren – who had 17 great-grandchildren. that’s a lotta love. pretty amazing if you ask me, and it all stemmed from harry and ruby. here they are many moons ago.